The 80-year-old can afford to be self-deprecating. One of his latest projects—transforming the rooms of an 1850 South Carolina mansion for New York socialite Patricia Altschul—was featured in the October 2014 Architectural Digest. 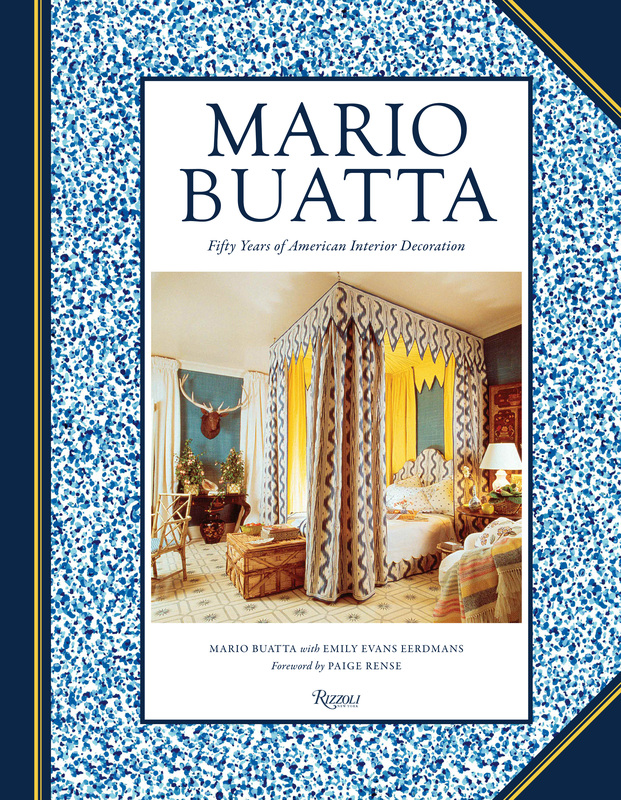 In 2013, he published his first book, Mario Buatta: Fifty Years of American Interior Decoration. A book signing will follow Mario Buatta’s lecture on April 17. In our brief conversation, snatched between urgent phone calls, Buatta displayed mastery, humility, showmanship, and outrageous humor. 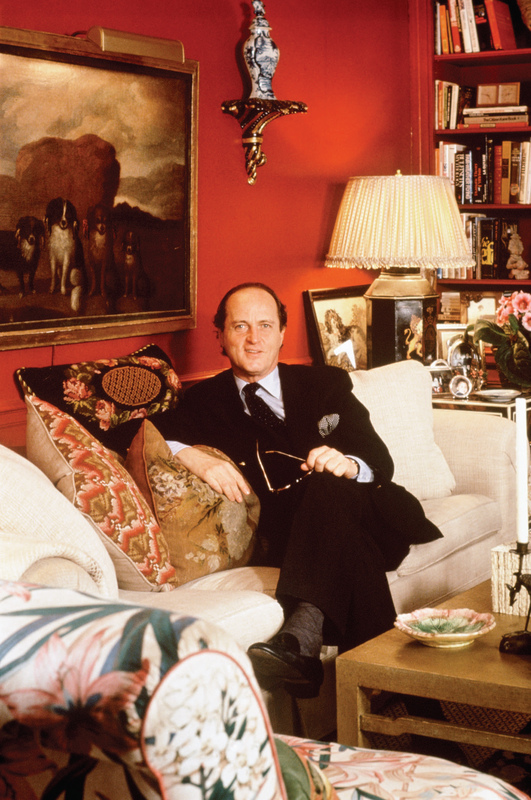 He quips, “I’ve been a celebrity since I was born.” His upcoming lecture, sponsored by Veranda and titled “If You Can’t Hide It, Decorate It,” promises to be anything but dull. Carolyn Englefield, director of decoration and special projects, will moderate!